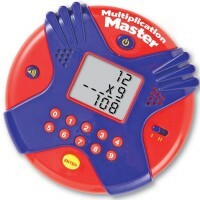 Master multiplication with this fun electronic math game! 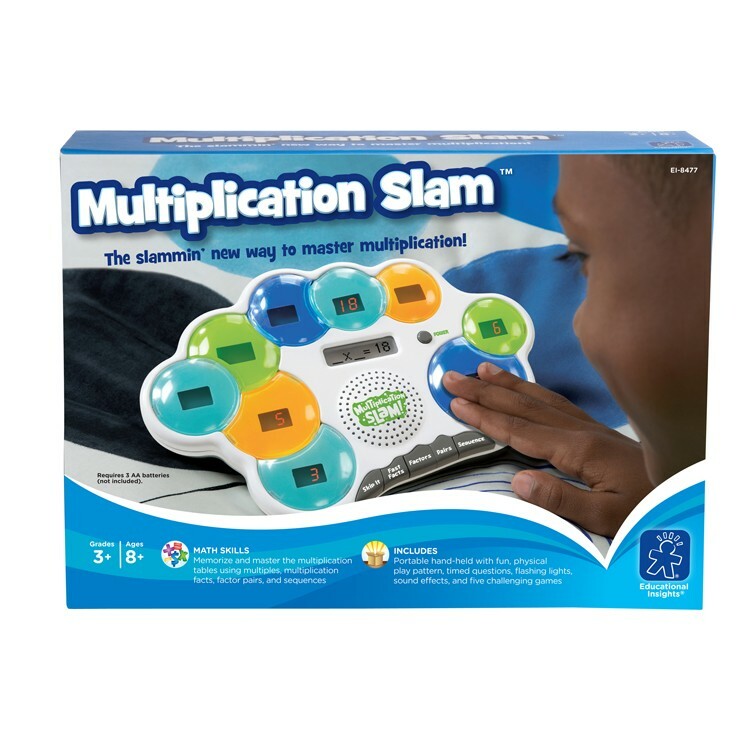 Learning the multiplication tables, once an arduous and seemingly fruitless task, has never been easier thanks to the Multiplication Slam Electronic Math Game by Educational Insights. This hands-on electronic game from Educational Toys Planet contains 5 fun interactive games designed to help young mathematicians build a solid foundation by learning their times tables for numbers 1-9. 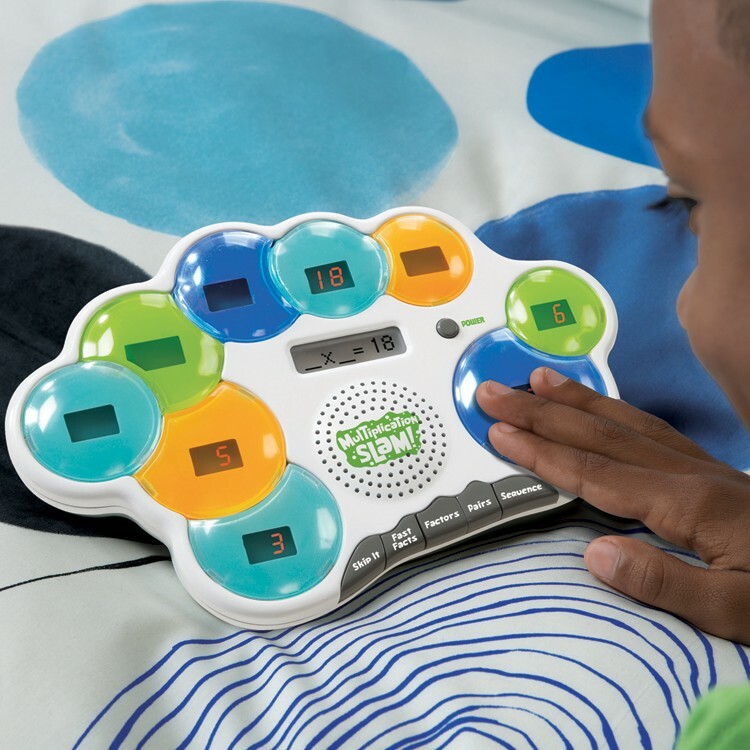 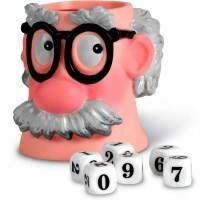 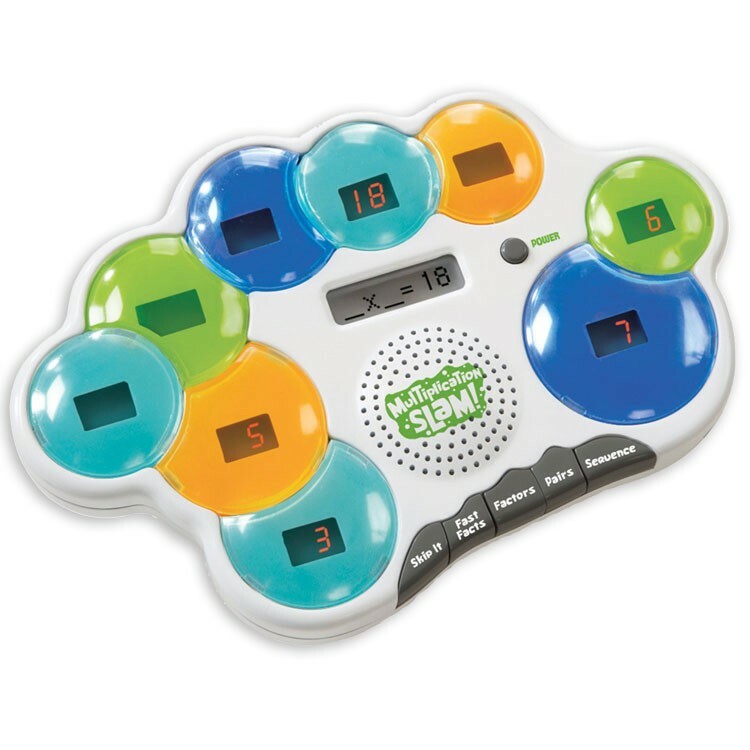 Each math game works in a similar way – the five sections on the outside of the toy will light up, each with a different answer, to the problem in the middle. 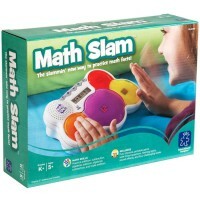 It is up to the learner to SLAM the correct answer as fast as he can. 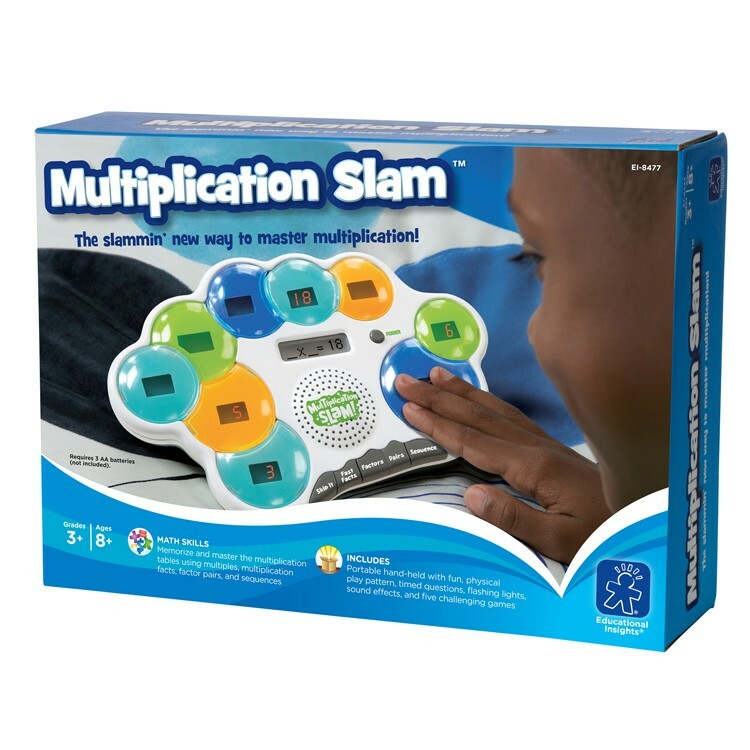 Speed is important – the games are often timed. 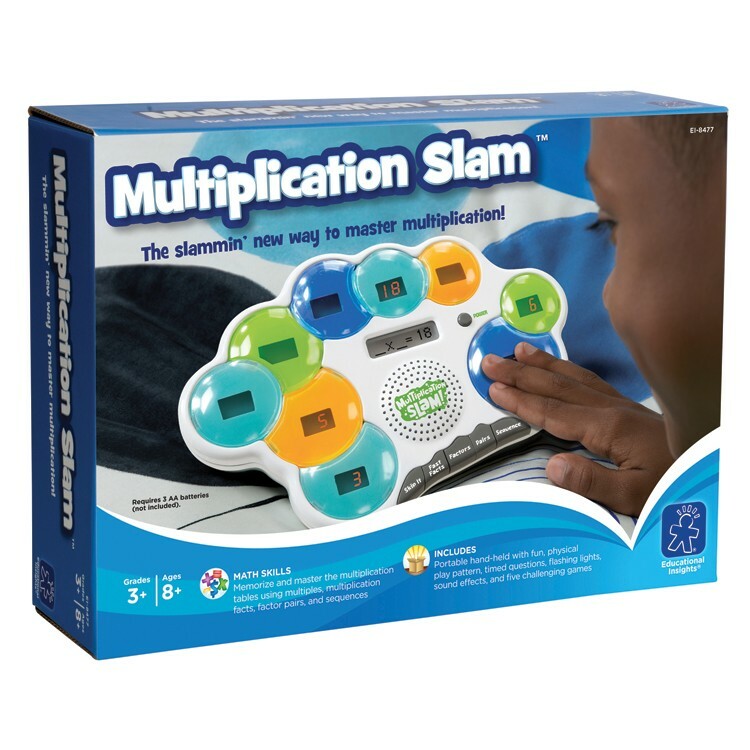 However, if your child slams the incorrect answer, the Multiplication Slam Electronic Math Game will recycle the question and bring it back up again, thus ensuring that young learners don’t omit any multiplication facts from their learning experiences. 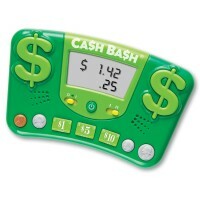 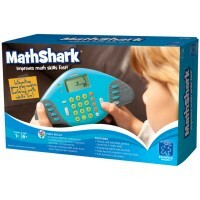 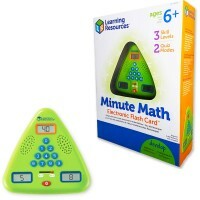 This electronic math game requires 3 AA batteries (not included). 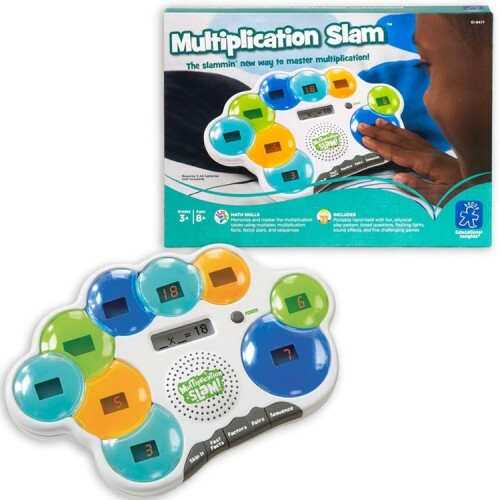 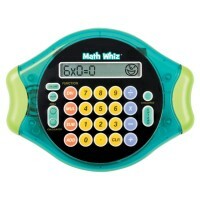 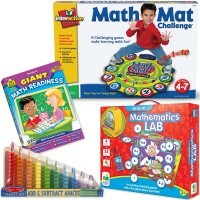 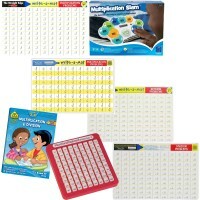 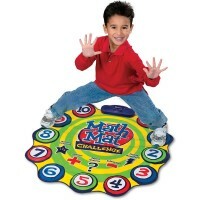 Dimensions of package 7.4" x 10.5" x 2.8"
Write your own review of Multiplication Slam Electronic Math Game.